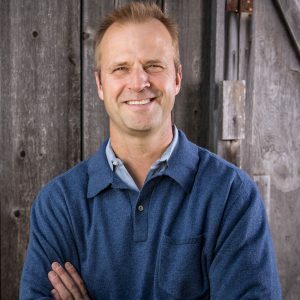 Our story has never just been about fish, farmers, new technology or more jobs. All of those — and you — make up who The Freshwater Trust is today. When John Elkington coined the phrase “triple bottom line,” he posed a challenge: Look beyond the financial. Understand how an operation impacts natural resources and people Freshwater is at the nexus of the economy, the environment and society. And strong support from our community has propelled The Freshwater Trust (TFT) to deliver impressive outcomes for all three. In 2010, Medford, Oregon, faced a problem not uncommon for many cities. 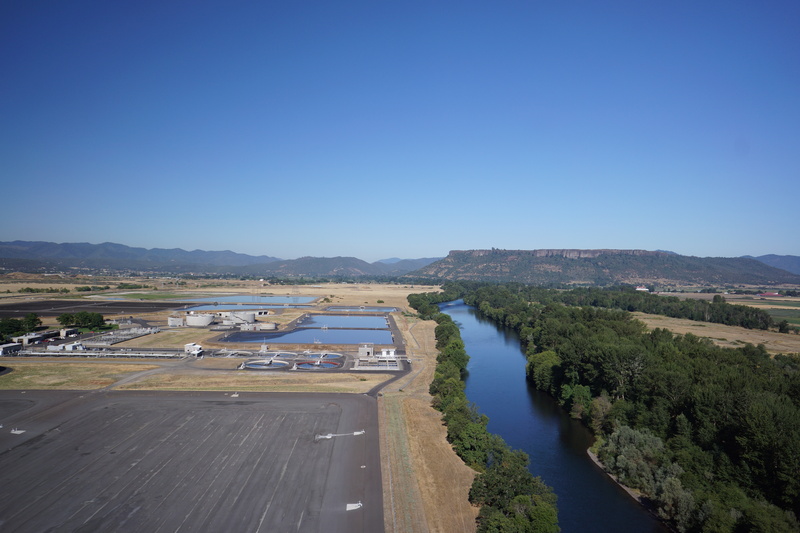 The wastewater treatment plant discharges 17 million gallons of clean — but warm — water to the Rogue River daily. To comply with new regulations, the city had to offset that warm water. The rising temperatures reduce oxygen and cause fish eggs to incubate earlier. The city chose to partner with us on an innovative, restorative solution. We now plant trees along key stretches of the river and its tributaries to keep it cool where it matters most. Now in its sixth year, this program is saving local ratepayers more than $8 million. What made all this possible? You. Approximately $200,000 of funds raised over five years from individuals like you went towards supporting the staff time, research and technology needed to get the Medford program off the ground. The return expected in 2022? An additional $20 million of new restoration in the basin. This is proof of our ability to turn your generosity into massive and sustained impact, and how integral your support is to our mission. That’s why I’m asking you to make a special contribution today and help us achieve a powerful triple bottom line. 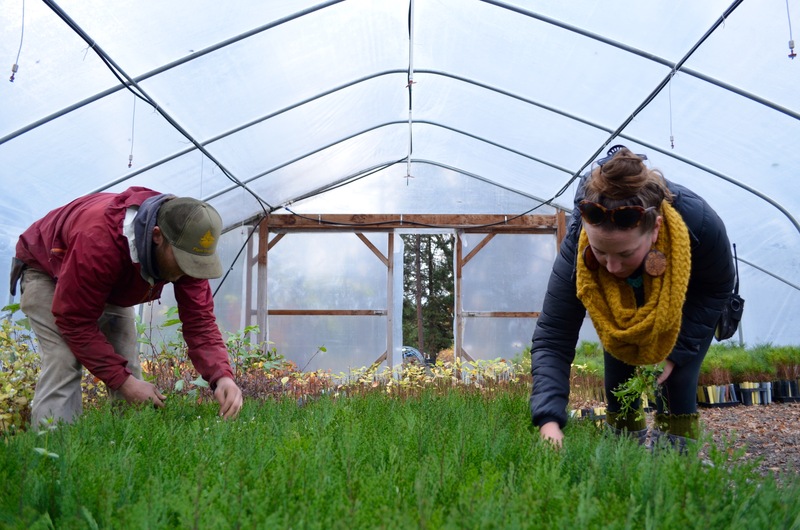 The Bish family runs a nursery in the rural town of Talent, Oregon. Follow a dirt road past a vintage car and barns and you’ll find row upon row of native trees and plants next to Wagner Creek. 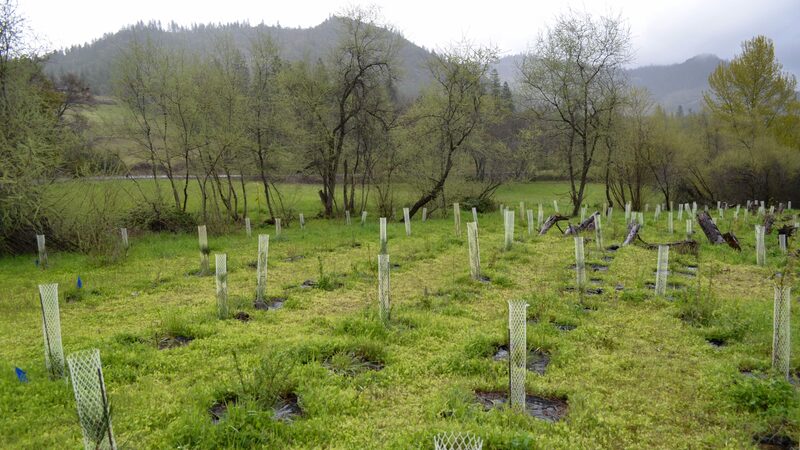 They’re responsible for planting and stewarding the plants strategically placed along the Rogue River and its tributaries and part of the 126,000 people supported by the restoration economy across the country. TFT’s continued presence in Southern Oregon has helped keep their doors open. 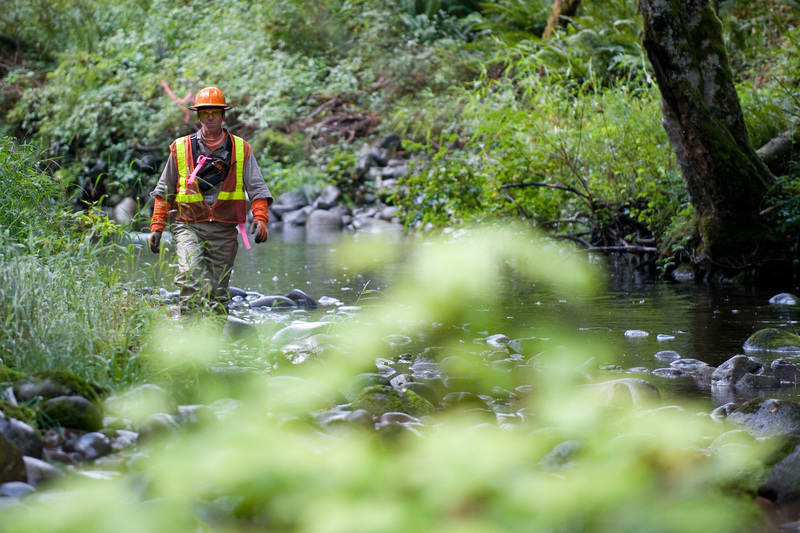 In fact, in and around this one Oregon county last year, TFT supported more than 50 jobs and 1,200 hours for services, such as archeology surveys, wood harvesting, fence building, and tree planting and maintenance. These skilled jobs matter, especially when infused into economies that once thrived on shrinking industries like logging and mining. And every year, you help us keep water instream where it’s needed and limit pollutants where they’re not. TFT doesn’t create a tool, design a program, plant a tree, build a fence, or place a log without understanding how an ecosystem will benefit. 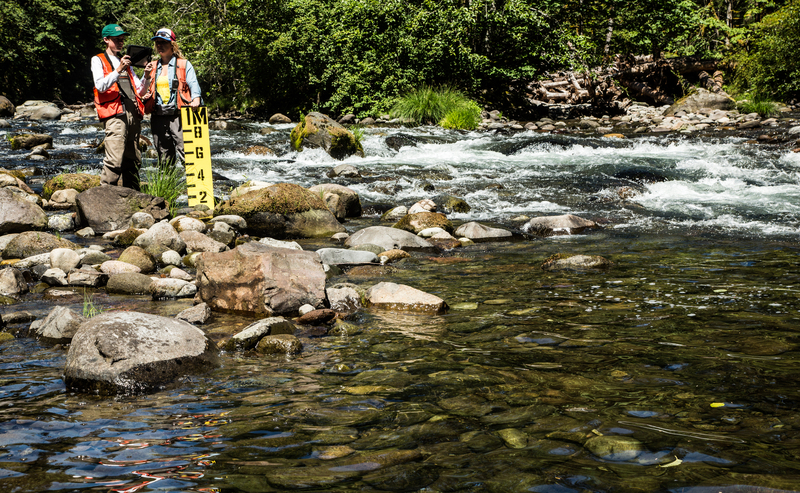 Thanks to a combination of 21st century technology and diligent monitoring, we deliver measurable outcomes for rivers of the West. 11,186 pounds of nutrients and sediment prevented from entering waterways. 1,297 linear feet of stream function restored. 68 million gallons per day of water kept in rivers that needed it. Behind these numbers, there’s a project on the ground. Behind every project, there are species benefiting, an economy getting a boost, and a diverse community of individual partners who helped do the work. Most importantly, there are supporters responsible for starting it all. Please make a year-end contribution to help us continue making a difference for people and the planet. P.S. Freshwater is at the heart of the environment, economy and society. Your gift can be too. TFT commits to turning your dollars into powerful, quantifiable impacts for business owners, fish, wildlife, ratepayers and more. Please make a gift today.